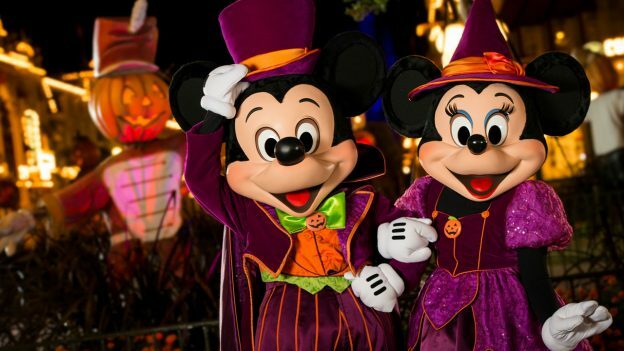 Mickey’s Not So Scary Halloween Party Tickets Now on Sale! Mickey’s Not So Scary Halloween Party returns this August 16 – November 1, 2019 and tickets are NOW on sale! Ticket prices range from $79-$135 per person. Stay tuned for more information on this year’s shows, special character meet and greet’s, food and more!